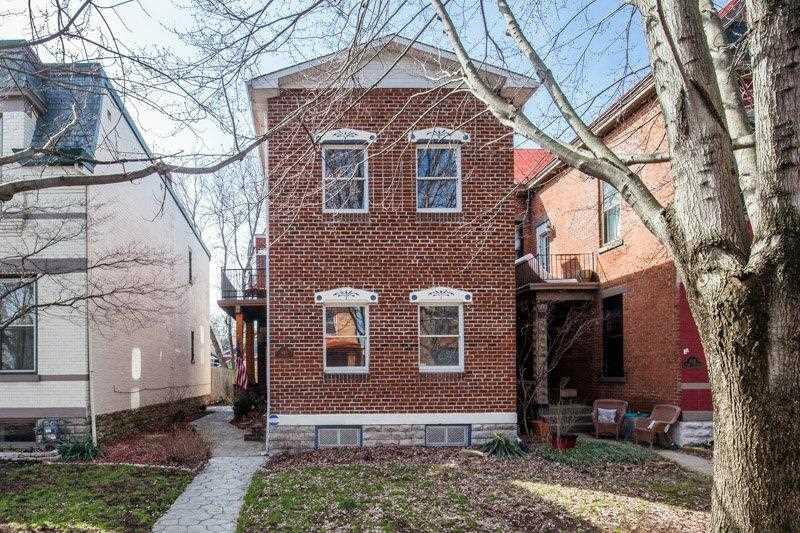 Beautifully renovated brick home in Newport's Historic East Row. Featuring well-equipped eat-in kitchen, hardwood floors and 1st floor bedroom/office. 2 bedrooms, 2 full baths, laundry on the second floor with large study/family room w/walk-out to balcony. First floor walk-out to large stamped concrete patio, perfect for garden parties - with access to coveted two car garage. Within walking distance to many great Newport establishments. Verify Schools.